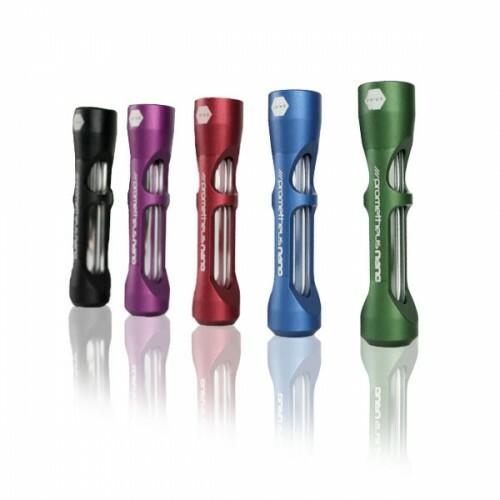 The Pyptek Prometheus Nano Pipe is a modernized chillum-style glass pipe with an aircraft-grade anodized aluminum shell. 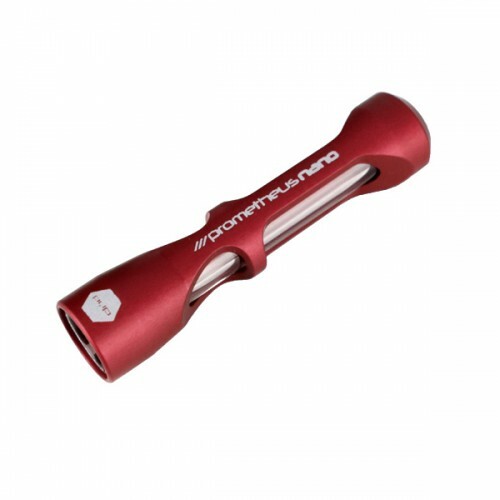 Combining the stealth and portability of the familiar one-hitter design with the strength and smoke quality of the Pyptek Prometheus system, the 3″ long Pyptek Prometheus Nano is an essential tool for enjoying big, flavorful rips on-the-go. Constructed from high grade glass and metal, the Pyptek Prometheus Nano chillum is more durable and efficient than the average glass hand pipe. A borosilicate glass pipe inserts into the protective grip of a solid metal exoskeleton, connecting conveniently via rubber o-rings. 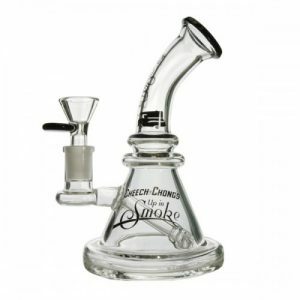 This keeps the glass piece safe while still providing a view of the pipe so you can watch each hit clear from the airpath. Most one-hitters offer portability, but will easily break if dropped or sat on. The Pyptek Prometheus Nano is compact and pocket-friendly, allowing you to conceal it in your grip during use and carry it anywhere without issue. 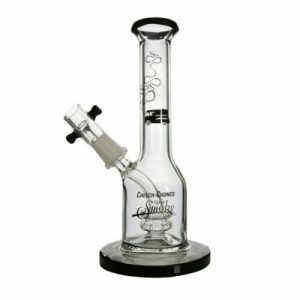 But it’s also made of solid yet lightweight metal that keeps the glass pipe safe. 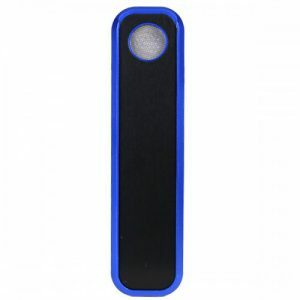 You can enjoy the fast, travel-friendly smoking of a one-hitter without worrying about cracking or breakage. The Prometheus Nano pipe is stealthy, compact, and incredibly durable, delivering satisfying rips on-the-go with a build designed to withstand the wear-and-tear of traveling. Dimensions: 1 x 4.25 x 2.75 in.